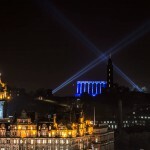 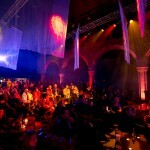 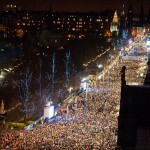 Following the successful delivery of an open air public event in Edinburgh to mark the European Summit of 1992, Unique Events was asked to offer a report, which proposed a programme to both satisfy and create the demand for a properly managed event at the end of the year in Edinburgh. 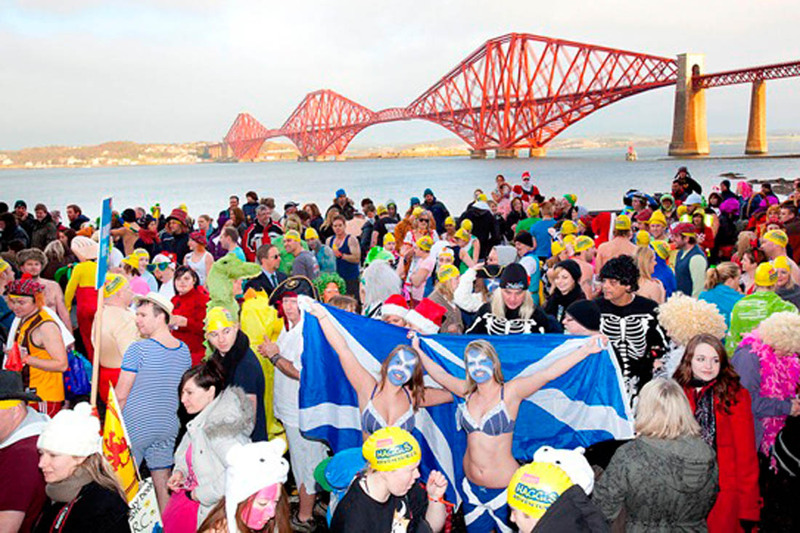 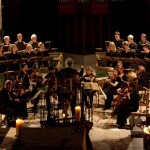 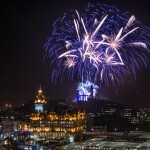 Unique recommended a three or four day festival which would allow Edinburgh to take ownership of the Scottish word for New Year Celebrations, ‘Hogmanay’. 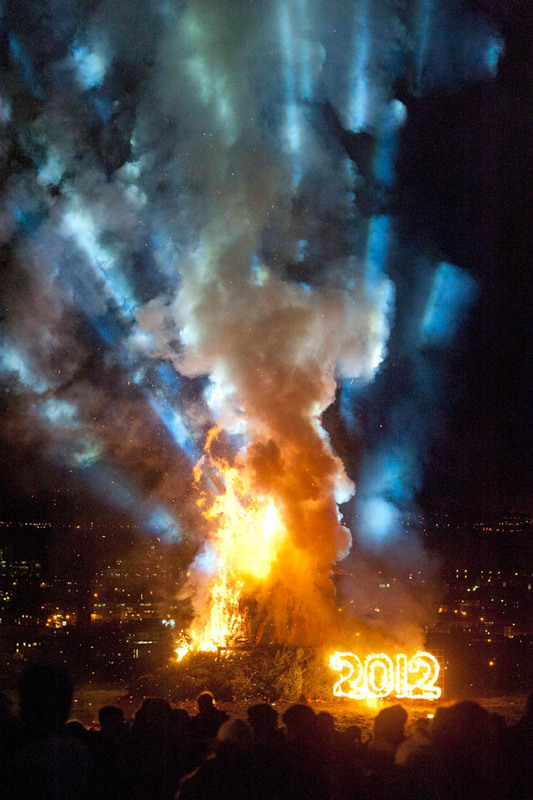 This template was actualised in 1993. 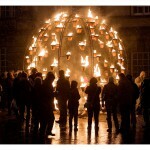 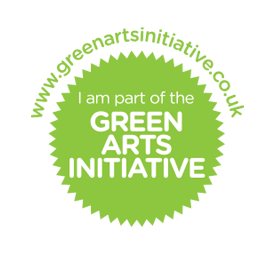 It was instantly and spectacularly successful and has continued and developed to this day. 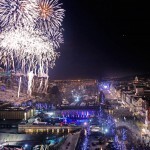 Subject to EU tender procedures every three to five years, Unique revisited and revised the template and successfully won the contract for the next 23 years. 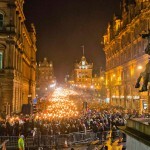 Unique Events’ Edinburgh’s Hogmanay programme uniquely combined large-scale music events, both free and ticketed, international street theatre, classical, traditional and contemporary music and sporting activities. 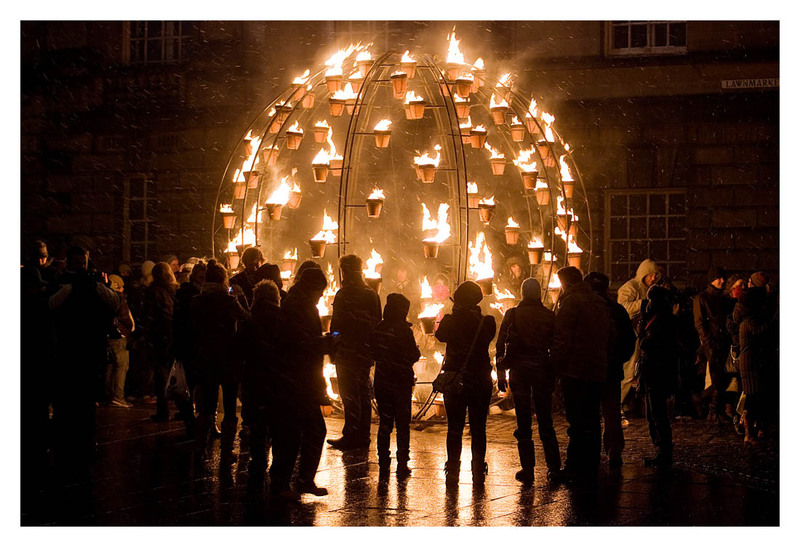 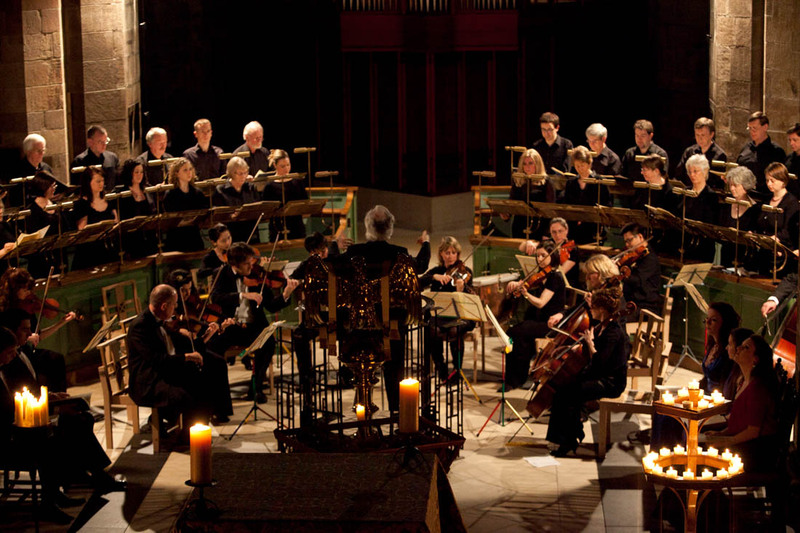 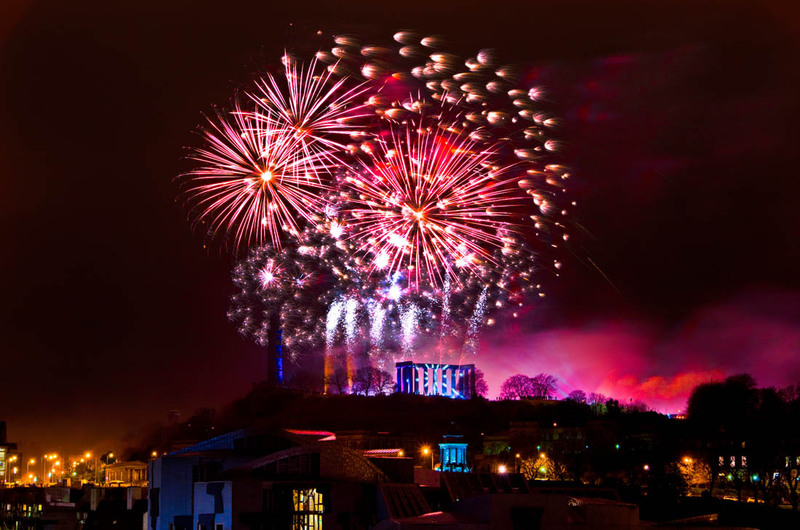 Edinburgh’s Hogmanay comprised of a range of indoor and outdoor events from a classical concert in St Giles’ Cathedral and a ‘Dooking’ in the Forth on New Year’s Day, to a mass Torchlight Procession through the city centre streets and the world famous Street Party. 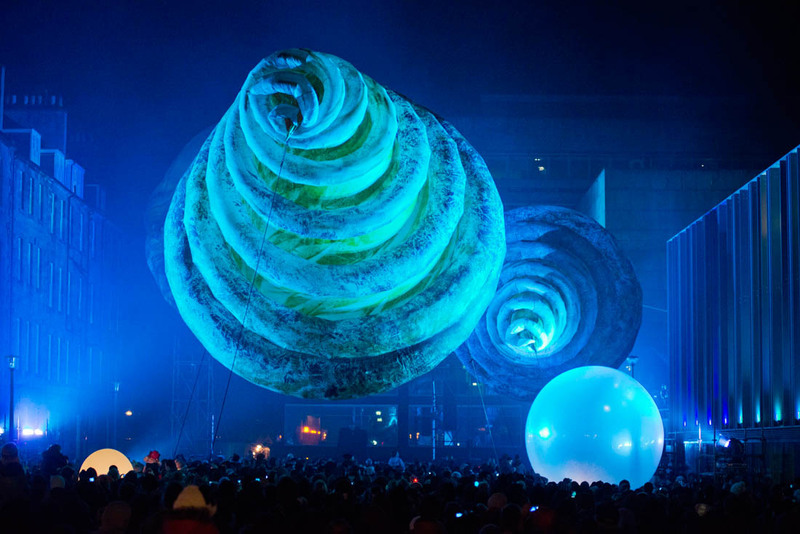 We managed all aspects of the festival including sponsorship and marketing; all production and site services, ticketing and box office; front of house and crowd management. 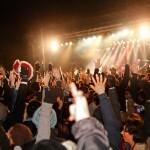 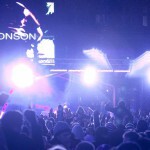 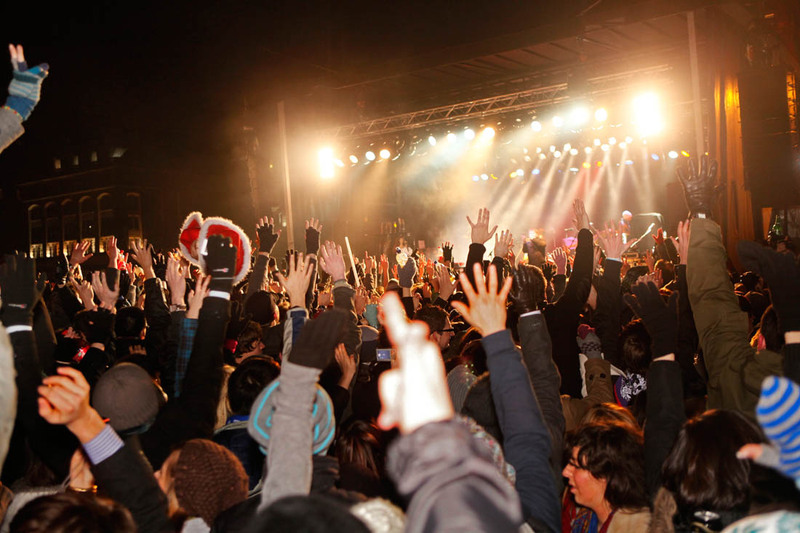 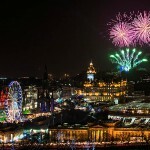 Edinburgh’s Hogmanay under Unique Events had an extremely impressive safety record with consistently low casualty rates and arrest rates and high audience satisfaction rates. 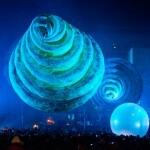 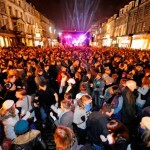 The continued development and design of the Street Party was key to the growth of the festival and maintaining the global reputation of Edinburgh in New Year celebrations. 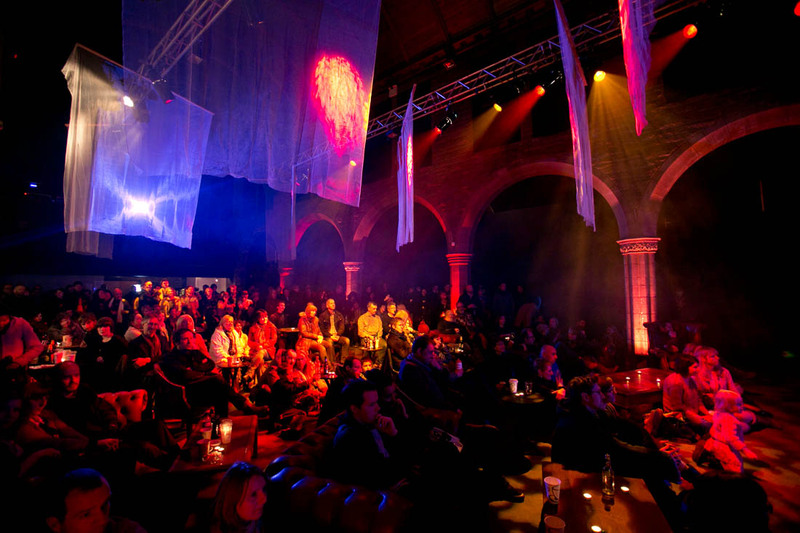 Enhancements and redesign in the most recent years of our management saw an increase in ticket sales, audience numbers and media exposure across the three day programme. 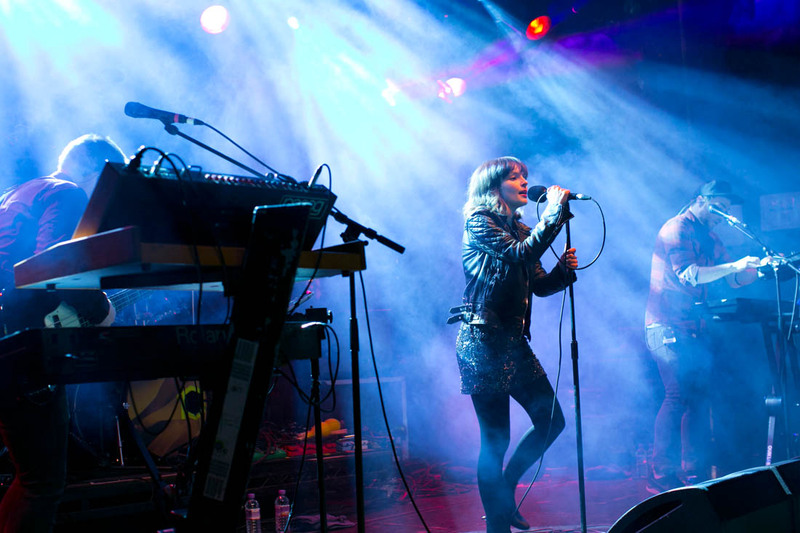 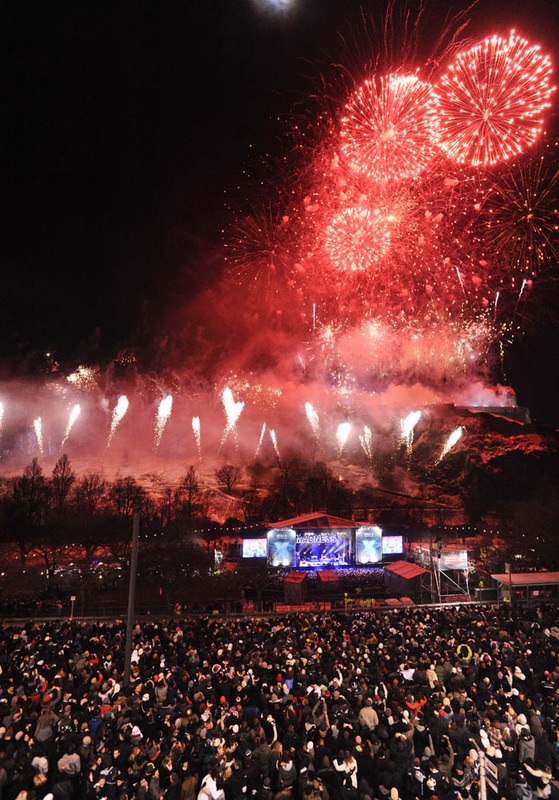 Over 120 bands performed at Edinburgh’s Hogmanay including Texas, Madness, Kasabian featuring a surprise guest appearance from Noel Gallagher, Moby, Primal Scream, Simple Minds, the Pet Shop Boys, Lily Allen, Biffy Clyro and Paolo Nutini. 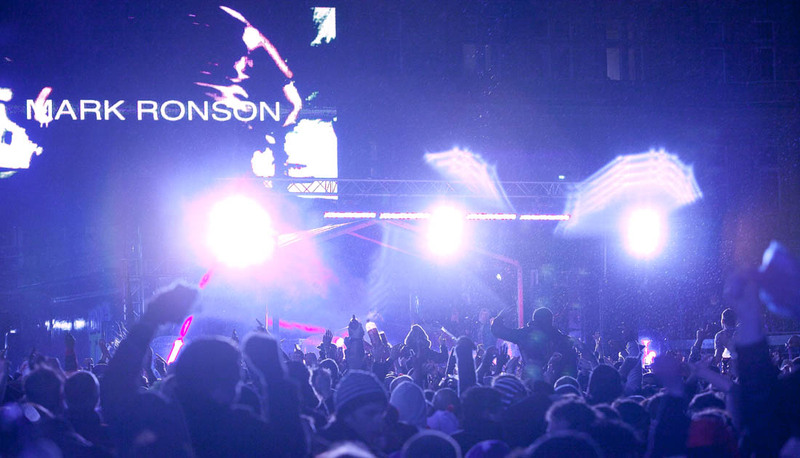 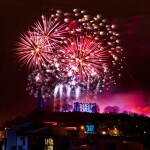 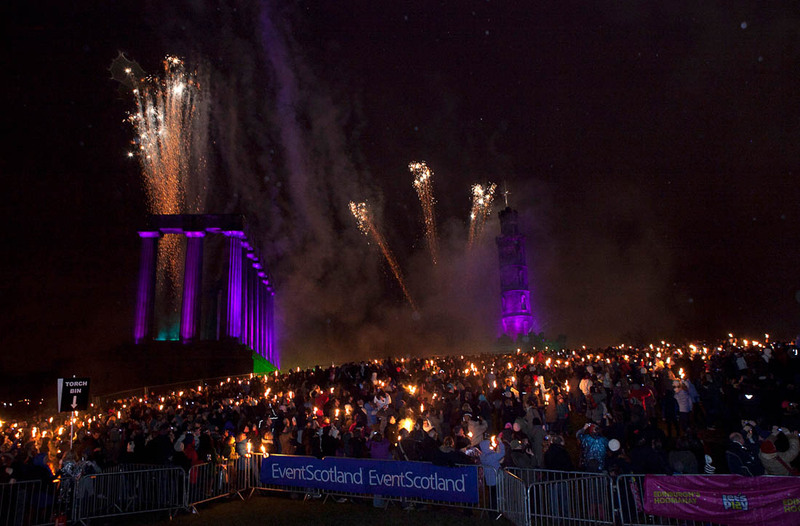 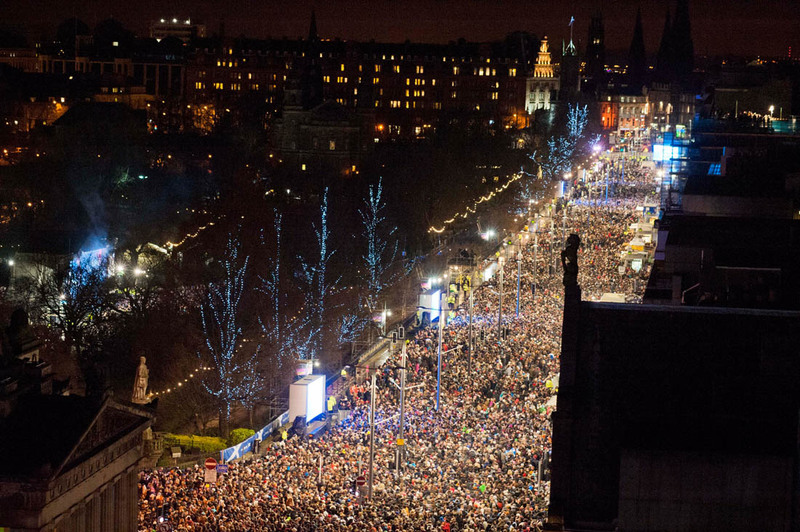 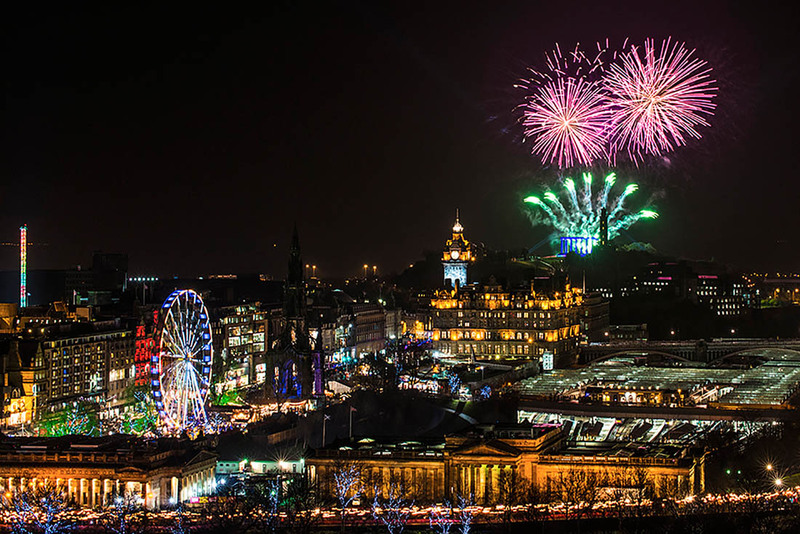 Over 3 million revellers enjoyed the Edinburgh’s Hogmanay Street Party over the last 24 years. 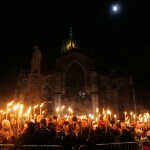 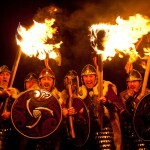 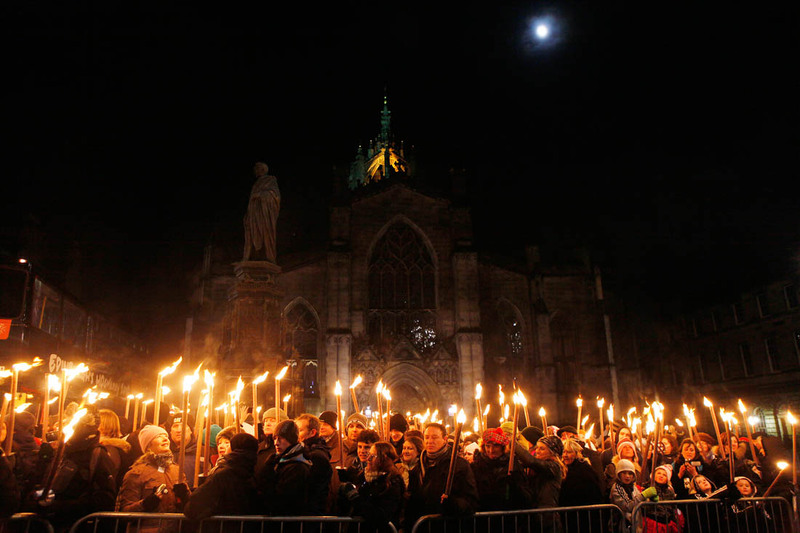 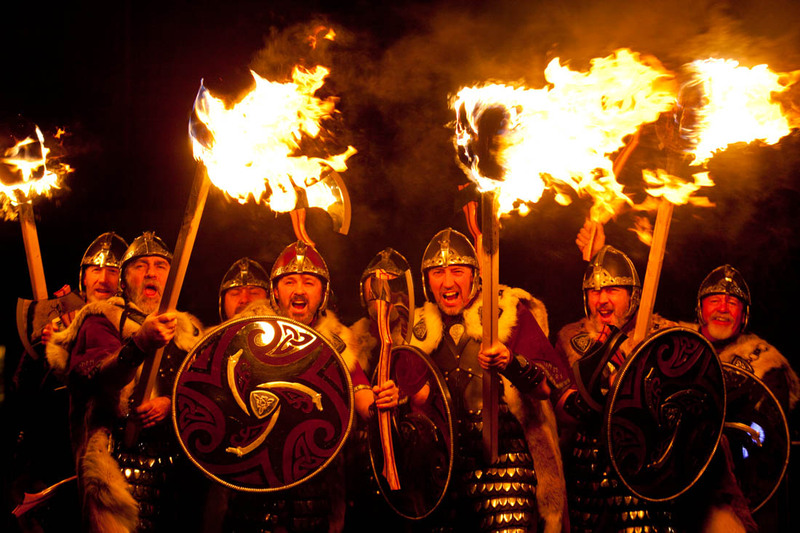 10,000 people carried a torch in the Torchlight Procession, with another 25,000 participants being led through the historic Old Town by Up Helly Aa’ Vikings from Shetland and the massed pipes and drums with over 100 pipers and drummers and local fire performers. 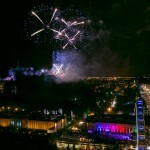 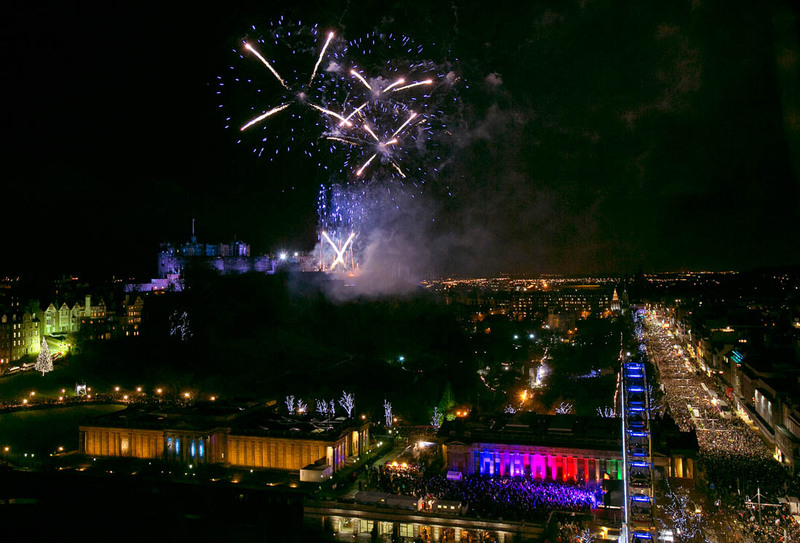 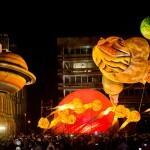 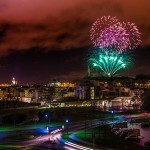 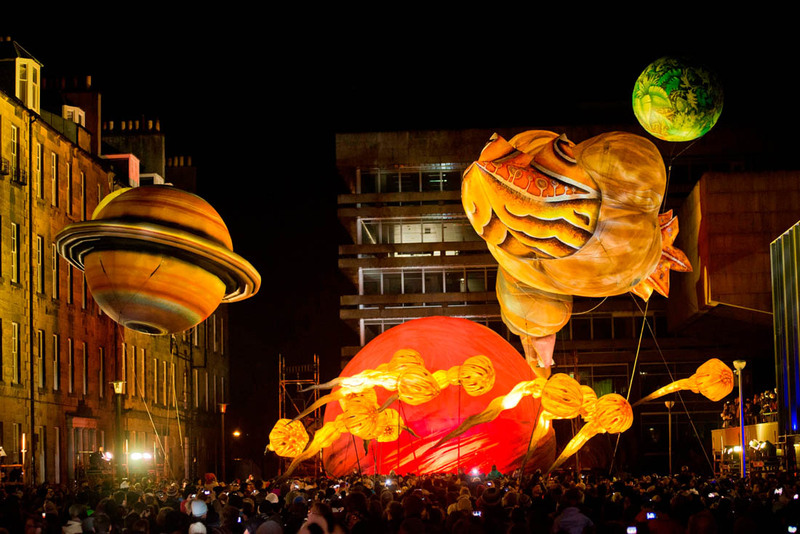 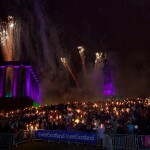 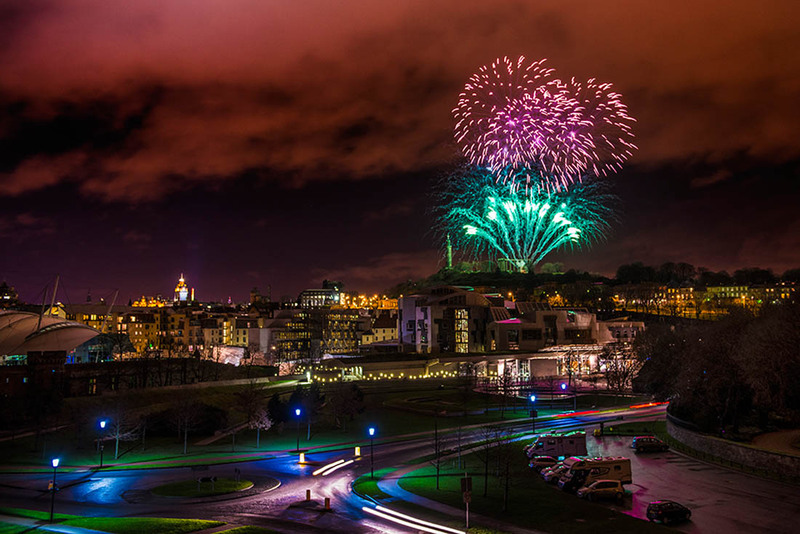 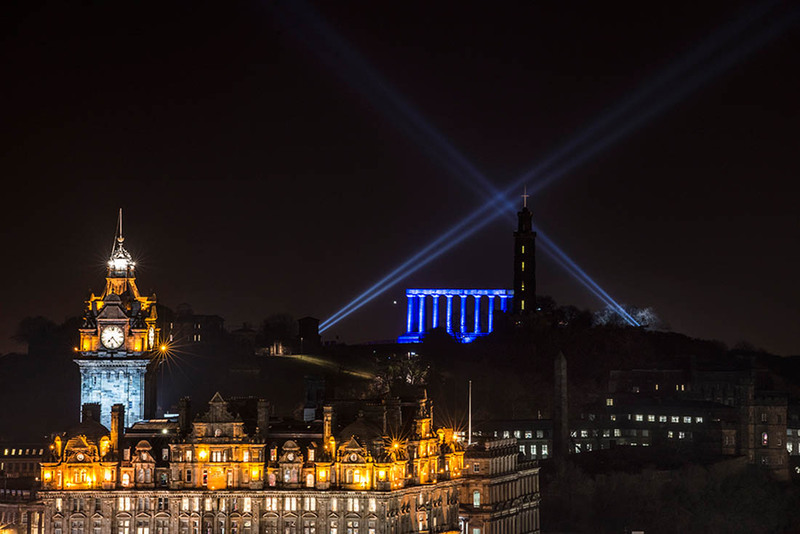 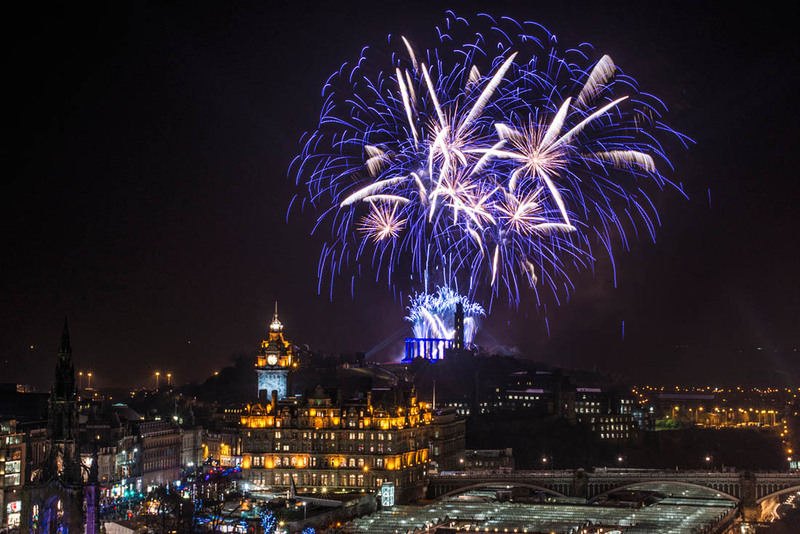 A further 30,000 spectators enjoyed the Procession and the spectacular finale of a fireworks and light display viewed from Calton Hill and Waterloo Place. 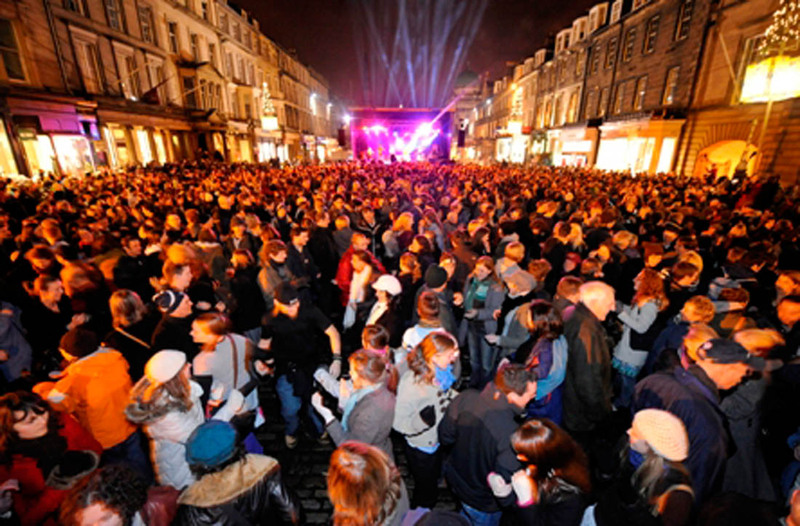 We worked with broadcasters from across the globe; BBC News 24, Sky News, ITN, STV and BBC Scotland’s Hogmanay Show all broadcast live from the Street Party. 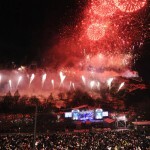 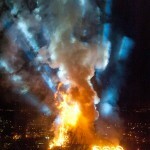 Live pictures beamed to a potential audience of over a billion people in 200 countries around the world. 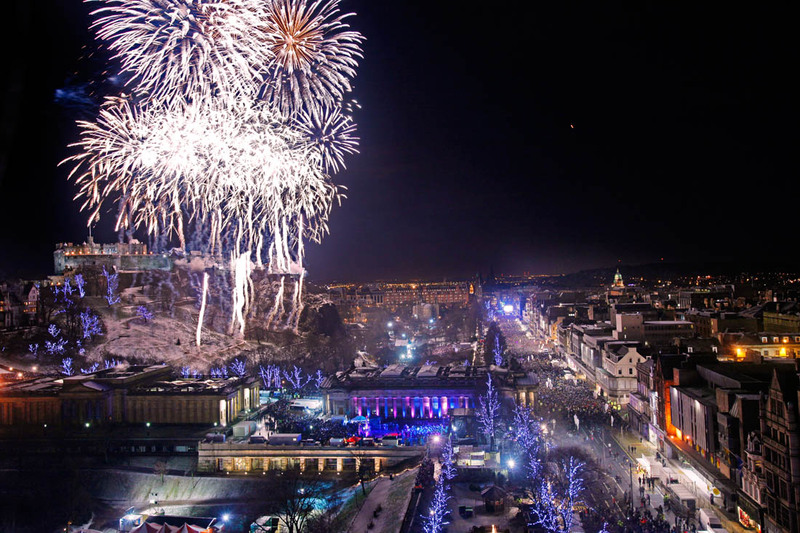 Edinburgh’s Hogmanay is a key part of Scotland’s tourism calendar, and is worth more than £41 million to the local economy with over 150,000 people attending our events over the three day celebrations that we are very proud to have a played an instrumental part in for its first 24 years.